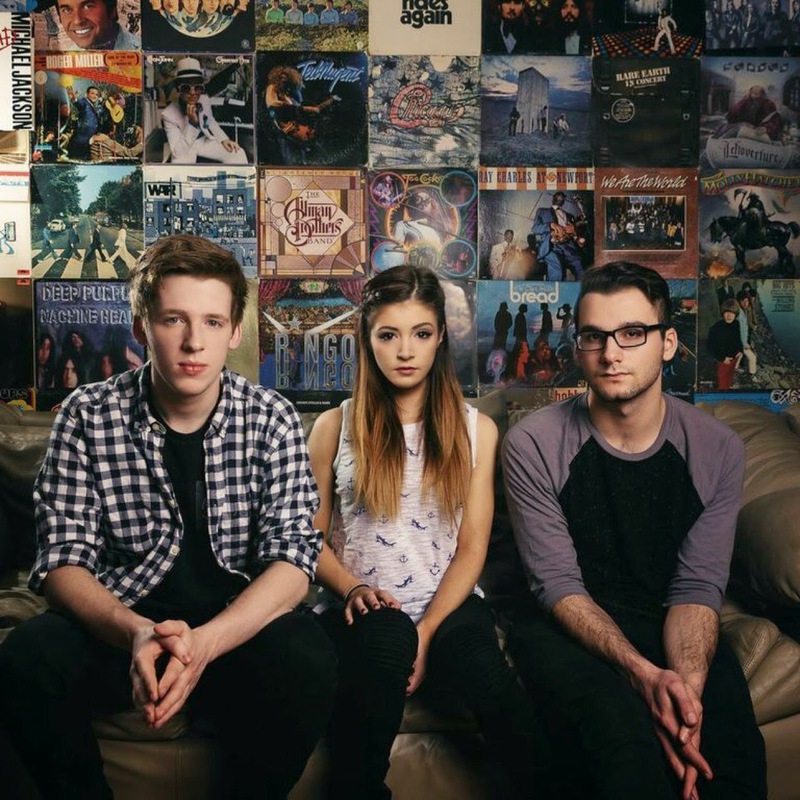 Against The Current have released their new music video for "Talk," which can be viewed below.. The band announced earlier today they will be heading out on a massive world tour in support of their recently released Gravity EP later this year. Tickets are on sale now and can be purchased here.